Industrial Property to Rent Epping. 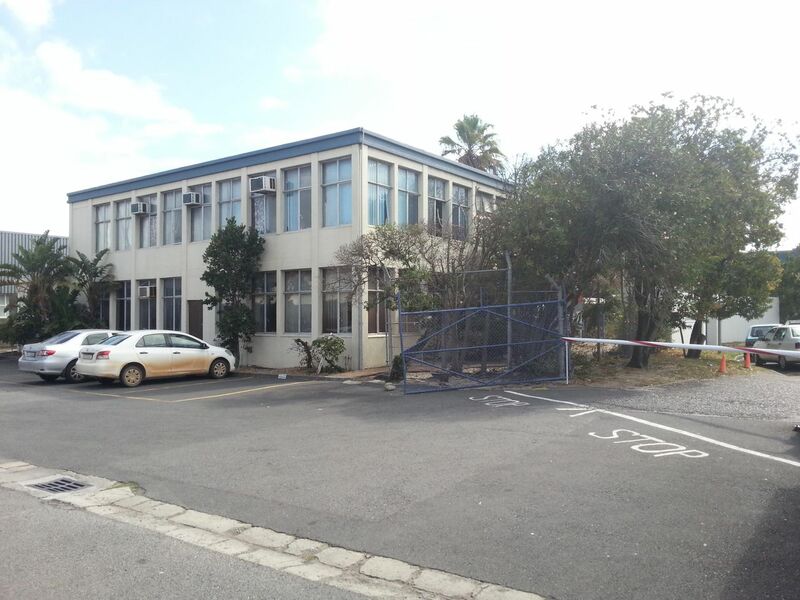 12 Elliot Avenue has a large warehouse to rent, ideally suited to light industrial, storage and distribution. Includes a neat, fitted out office. The park has full access control with 24 hour security. Epping Industria is a popular destination for manufacturing as well as distribution services due to its location close to all main highways and by-ways. Great public transport system making sure your staff are never late.